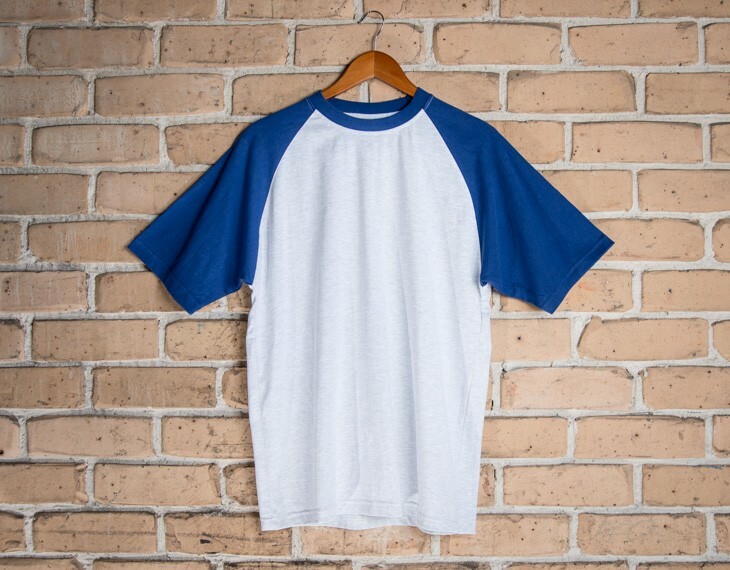 The raglan sleeve shirt is the embodiment of the everyday minimalist. It is perfect for university campuses, school wear, casual everyday wear, and during low impact physical activities, as well. It looks great with acid wash jeans, shorts, and pants. 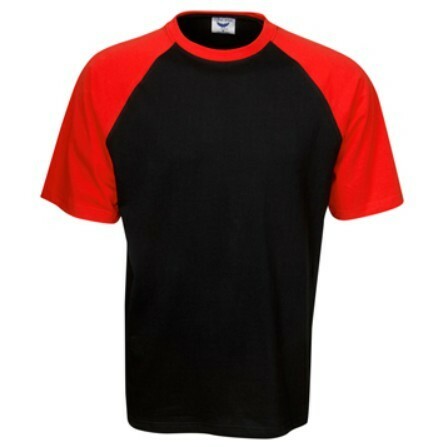 The panelled color look adds a nuanced, stylistic appeal with more character and personality than your everyday t shirt. 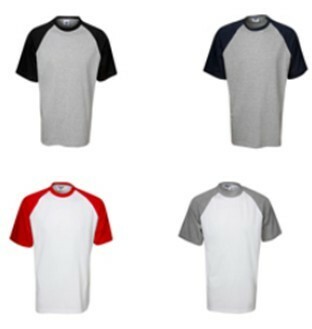 This shirt was manufactured with 200gsm, pre shrunk cotton fabric, uniquely engineered to reduce shrinkages after repeated wears and washes. 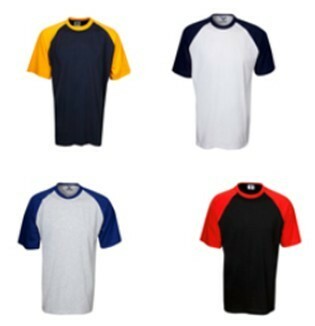 Pricing for this raglan tee shirts includes a 1colour screen print either on the front or on the back of the garment. A print set up of $75 applies. Full colour digital printing is also available for a small additional extra. Please contact us for prices. Pricing on our website excludes GST and is in Australian dollars. 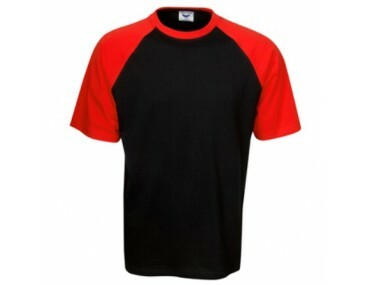 This garment is made with: 95% Cotton | 5% Spandex | 200gsm. Size guide measurement: Half chest (CM): Size 8- 37, Size 10- 39, Size 12- 41, Size 14- 43, Size 16- 45, Size 18- 47. Childrens sizes are also available upon request.